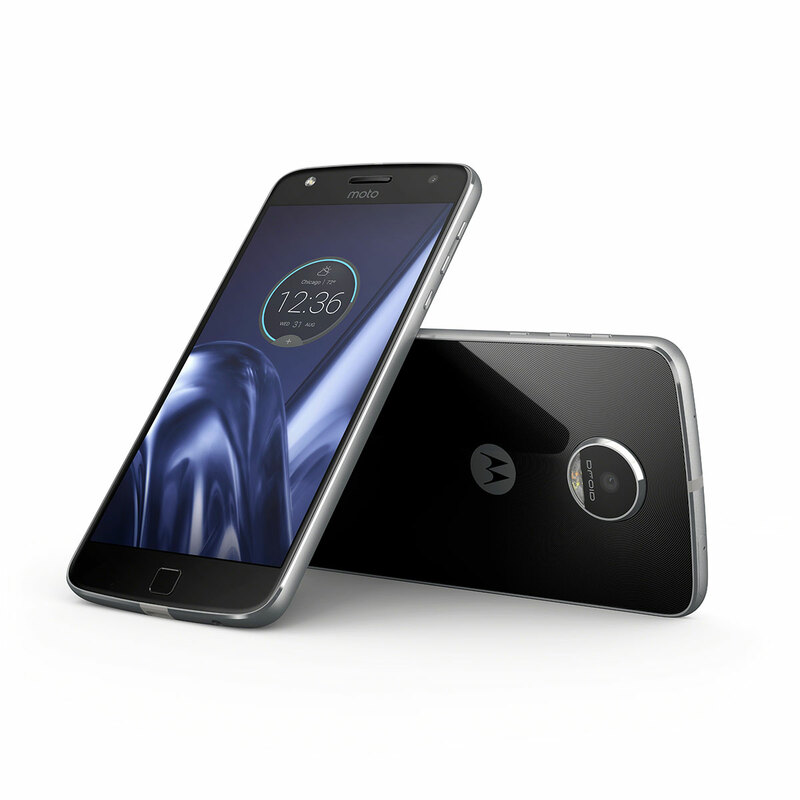 Lenovo has announced the Moto Z Play smartphone at IFA in Berlin. 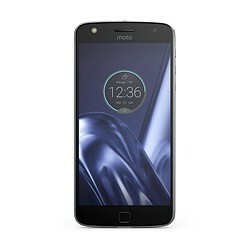 The new model slots in below the Moto Z Force and Moto Z in Lenovo’s current smartphone lineup and, like its sister models, is compatible with the Moto Mod range of detachable accessory modules, including the also newly announced Hasselblad True Zoom camera module. 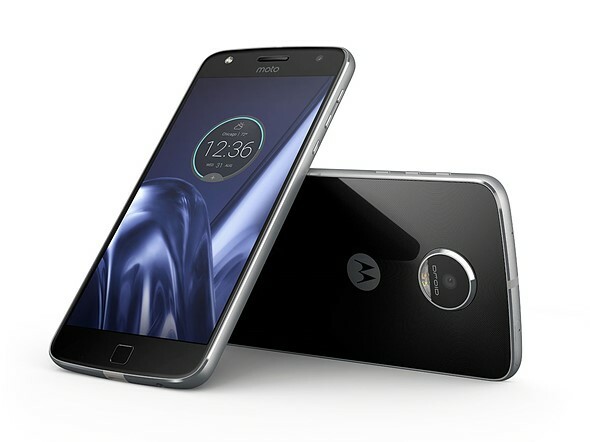 With a 16MP CMOS sensor, F2.0 aperture, on-sensor phase detection, laser-assisted AF and dual-LED flash the rear camera specification sounds very similar to the Moto G Plus that was announced back in May but, unlike the G Plus, the Moto Z Play is capable of recording 4K video. At the front the new device features a 5MP camera with a 85 degree angle of view and LED-flash. 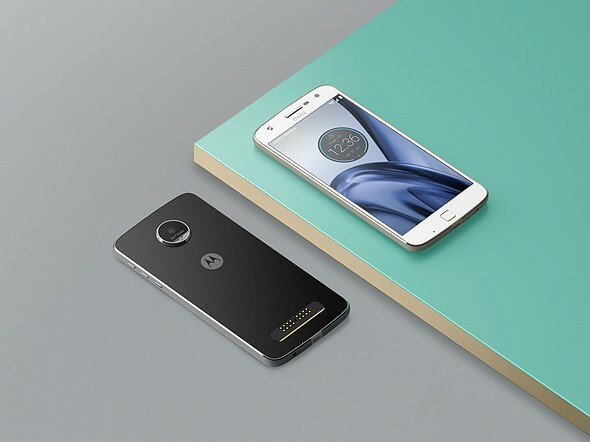 Android 6.01 is powered by a Qualcomm Snapdragon 625 chipset with a 2 GHz Octa-Core CPU. 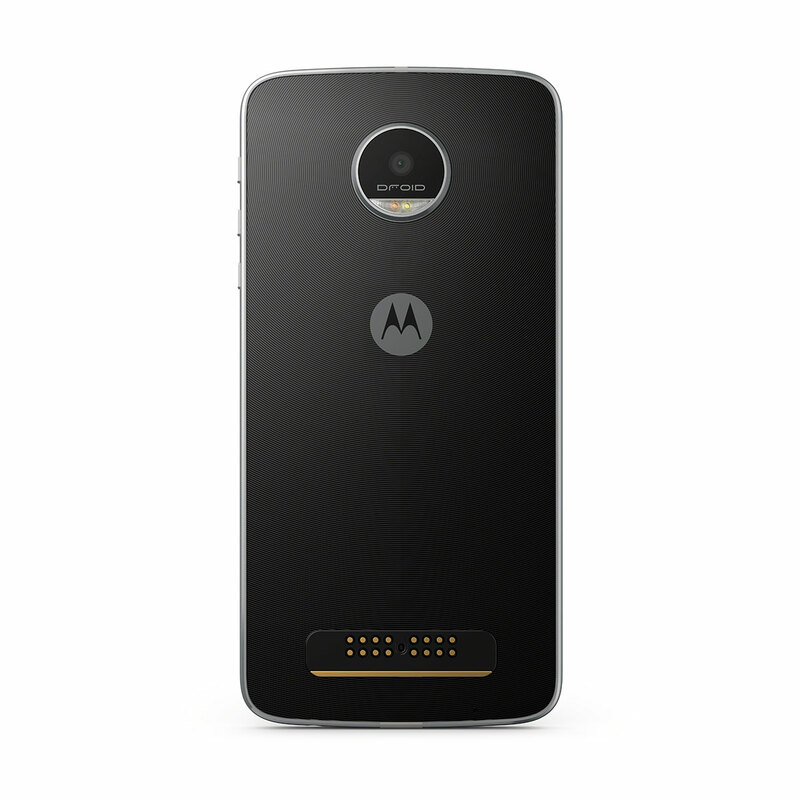 The device comes with 3GB of RAM and 32GB of internal storage that can be expanded up to 2TB via a microSD slot. 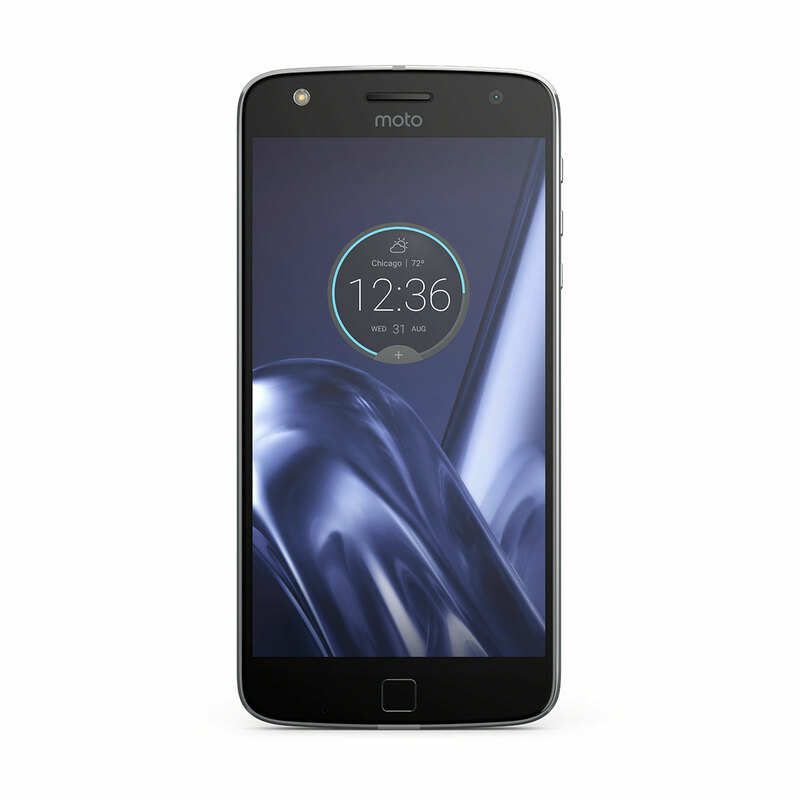 Images can be viewed on a 5.5″ 1080p Full-HD Super AMOLED display and a fingerprint reader below the screen provides extra security. The device body comes with a water repellent nano-coating and a USB Type-C port is used for charging and connection to other devices. Lenovo claims the 3510 mAh battery is good for 50 hours of mixed use, and it also features the company’s TurboPower quick-charging which can give you up to 10 hours of usage in only 15 minutes of charging.